Michelle Obama decided she wanted to make a career transition? I learned all this in her new, excellent memoir, BECOMING. As more than 50% of lawyers realize within the first several years of practicing law, Michelle realized that the law was just not for her. She wanted to switch fields. But where to go, what to do and who to help? This happened when Michelle Obama, like most of us, was not well connected, did not have wealthy, professional parents to make introductions for her, and had little sense of what she’d like to do next! 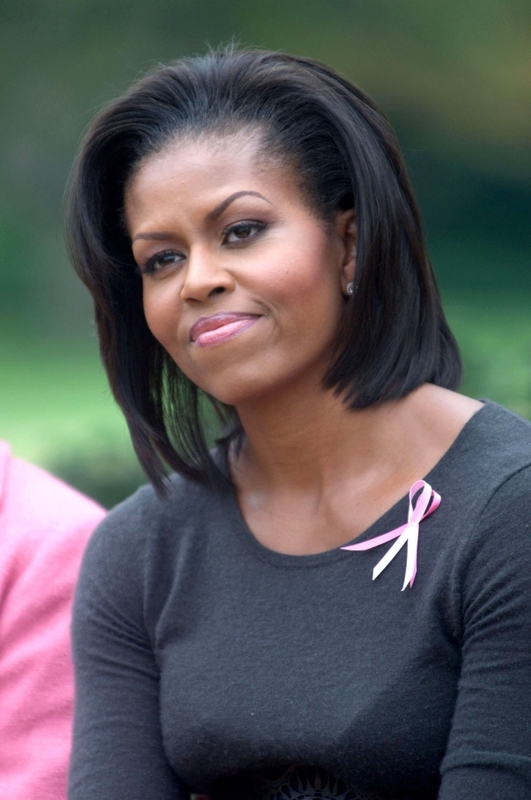 So even for a seasoned career and executive coach like me, I was impressed that Michelle Obama had tremendous gumption, courage and confidence…. She decided to create her own introductions! She built, from scratch, her own network of success! Michelle researched to find the names of leaders in her Chicago community who were involved in what she saw as powerful and impressive organizations. She made a list of the leaders in government, academics, non-profits and more. She started basically COLD, with no personal contacts. Next, she wrote an impressive letter of introduction, explaining her academic and corporate background and her desire to branch out and learn more about how she could apply her skills in other areas, outside the law. Interestingly, she got a number of calls. Yes, it helped that she had stellar credentials, an undergraduate degree from impressive Princeton University and the law degree from Harvard, but at the same time, she had no name recognition at that point, and no personal connections to introduce her in. She did not get responses from all of the people she outreached to. But she did get some. And when she did get the calls she was ready! I always say: READINESS + OPPORTUNITY = SUCCESS. Michelle Obama was ready. She was prepared to articulately discuss the skills she had demonstrated, the knowledge she had and she prepared excellent questions so people could see she knew how to think, how to research and was thorough. What are the takeaways for YOU to use if you are looking to make a career transition? Do your research. Find out who, in your community, are some of the leaders of organizations or companies you might be interested in. Ask for an Informational Interview, a 20-30 minutes meeting where you can ask them questions. Always ask, at the end of the meeting, if there is anyone else they’d suggest you meet with.